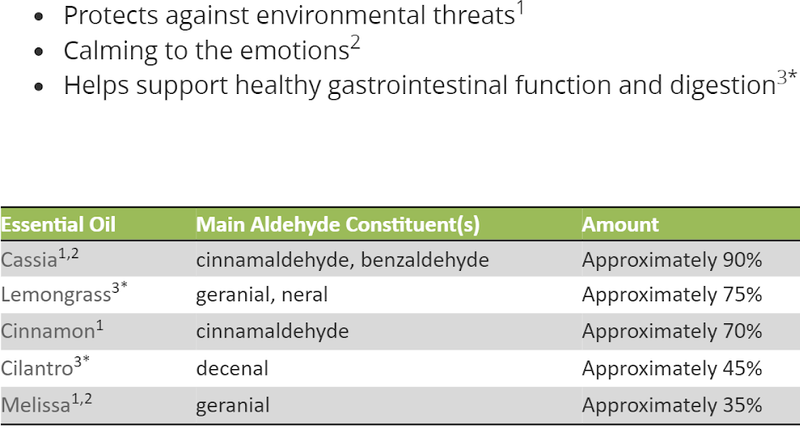 The different Smells is caused by the different terpenes. 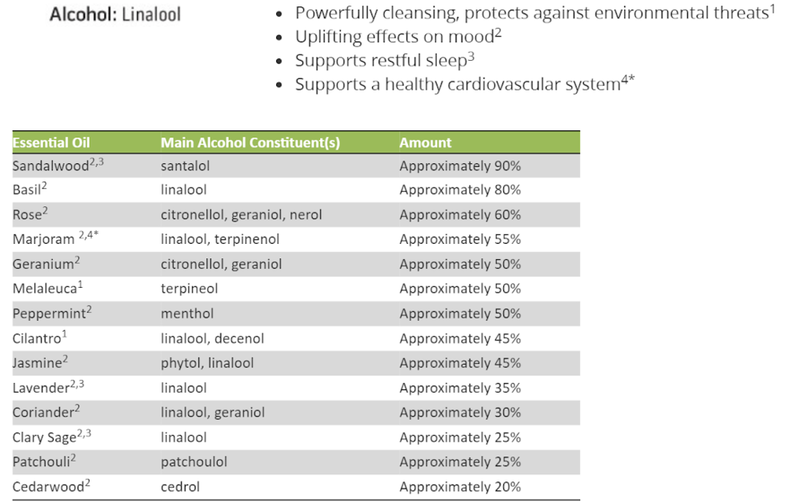 Different terpenes have different effects on the body. Experiment with using different terpenes (essential oils) to get a unique profile for your every occasion! 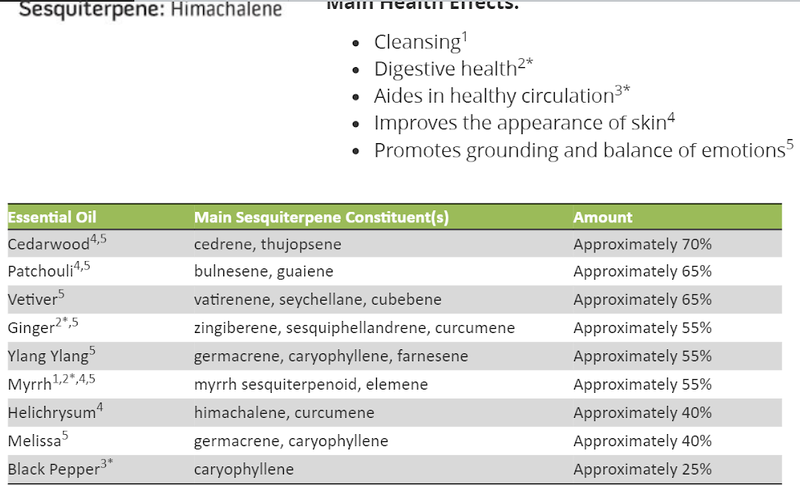 *Add Copaiba to this list of Sesquiterpenes, with a Beta-Carophyllene of approx 60%!! Frankincense, Juniper Berry, Bergamot, Myrrh, Copaiba, Rosemary, Marjoram, Oregano, and Clove! Cinnamon, Cassia, Clove, Frankincense, Myrrh, Douglas Fir, and Spikenard. Use PV to buy DoTerra Products! Use your discount for family and friends. People you know can sign up with you to be a member. Sign up 15 people and that comes to about $360/month in commission. 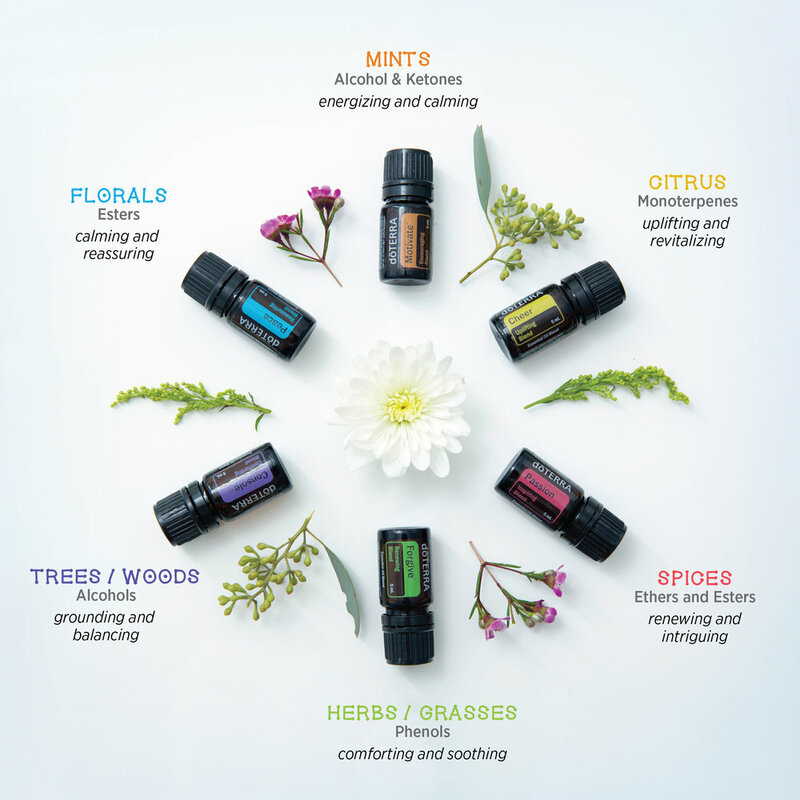 So figure out all the oils you need (cooking, cleaning, diffusing, lifelong vitality program, etc), then order 50PV worth each month to maximize your LRP points; instead of ordering all your oils at once. Here’s all the info about doterra membership! Become a DoTerra Member Here! DoTerra Aroma Lite and Car Diffuser. *If the oils get on an area and it is too sensitive, use COCONUT OIL to get the oil out. THEN, use water to wash the oil away. Water alone will not wash away the oil! !